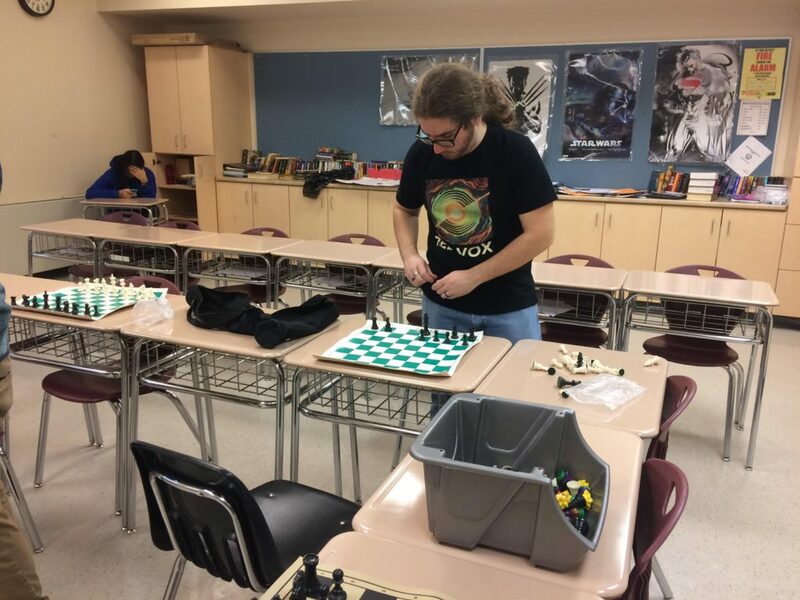 In January 2019, Mr. Gardiner established the GCHS Chess Club. The purpose of the club is to promote the intellectual game and foster a community of players within the school. The club meets at 12:05 during activity period in Room 3. 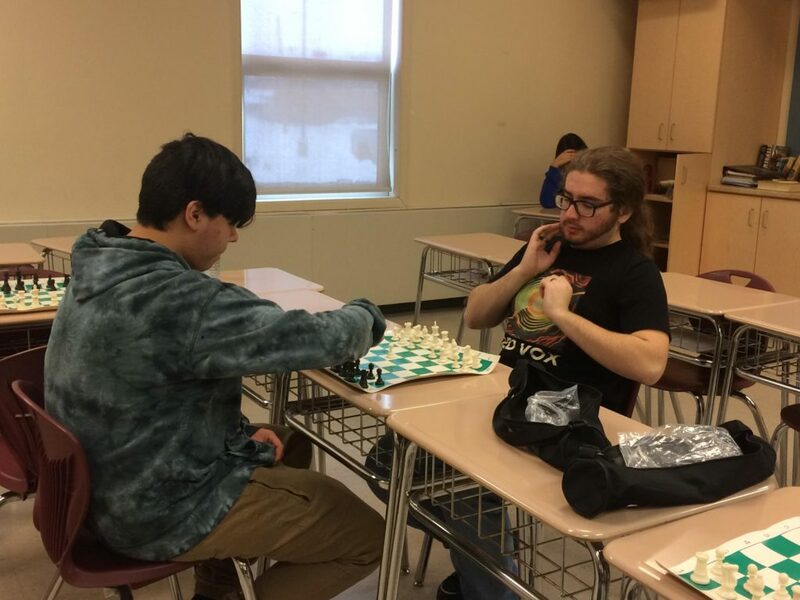 Chess requires deep patience, critical thinking, and a good partner. Set-up is serious biz, okay?